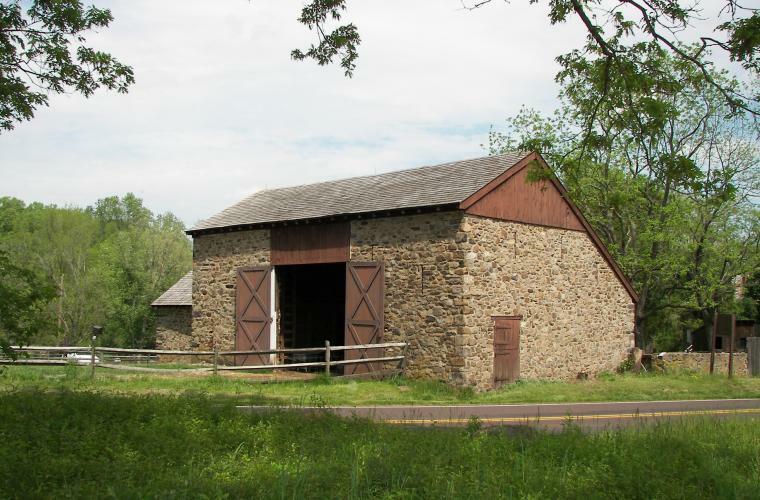 Bucks County, PA is a place full of history, settled by William Penn and housing Washington’s soldiers during the Revolutionary War. Stone houses, often predating the United States itself, tell the story of the settlers who lived here in the 1700s and 1800s. Many of the historic stone houses have been converted to museums, bed & breakfasts, and event spaces that you can visit and look inside. Use these driving directions to view some of the significant historic stone houses that are private residences. 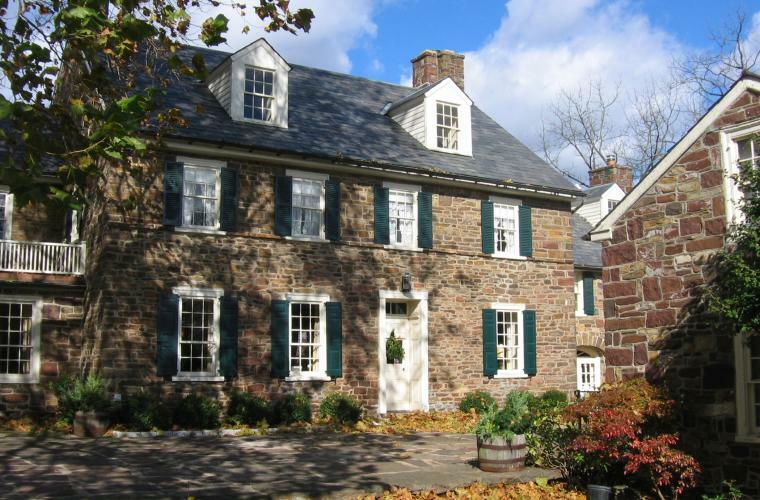 Want to learn more about Bucks County&apos;s historic homes? Check out “Stone House Revival” on DIY Network. Read our blogger&apos;s interview with host Jeff Devlin, who happens to be a Bucks County native! Visit the 68-acre estate that was once home to Pulitzer Prize winning novelist Pearl S. Buck. Take a guided tour through the farmhouse dating to 1825, explore the gardens and learn about unique local culture through traveling exhibits. On the National Register of Historic Places, the Thompson-Neely House served as a Revolutionary War Hospital for Washington’s troops. James Monroe, the fifth president of the U.S., was one of the soldiers who recovered here. The house also features a gravesite for the soldiers who died there. To learn more about the history, go on a guided tour of the estate. The headquarters of Washington’s Continental Army during August of 1777, the Moland House is a National Register of Historic Places landmark that you will not find anywhere else. Take a group tour or request a guided tour for a more personal feel. 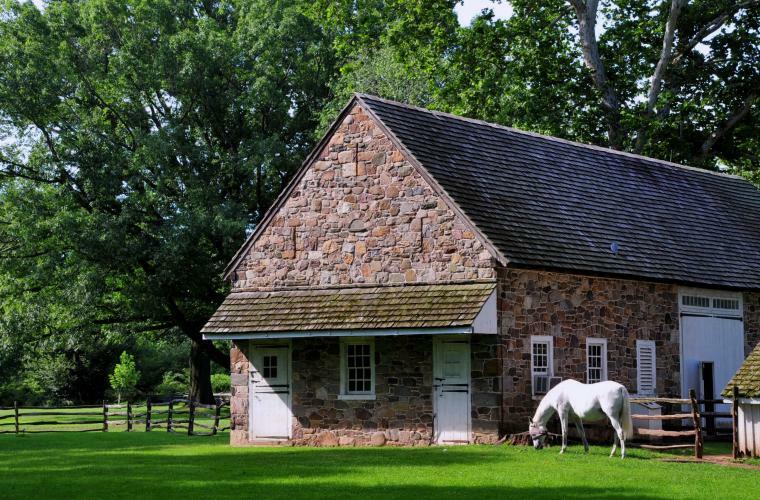 Built in 1733 as a tavern, the Half Moon Inn is one of the oldest buildings in Bucks County. On the National Register Historic Places, the inn turned home now offers guided tours by the Newtown Historic Association. Built in 1768 and changing remarkably little since then, the Buckingham Friends Meeting House has remained a meeting place for the Religious Society of Friends (Quakers) since its completion. Now, the meeting house also hosts weddings and events. 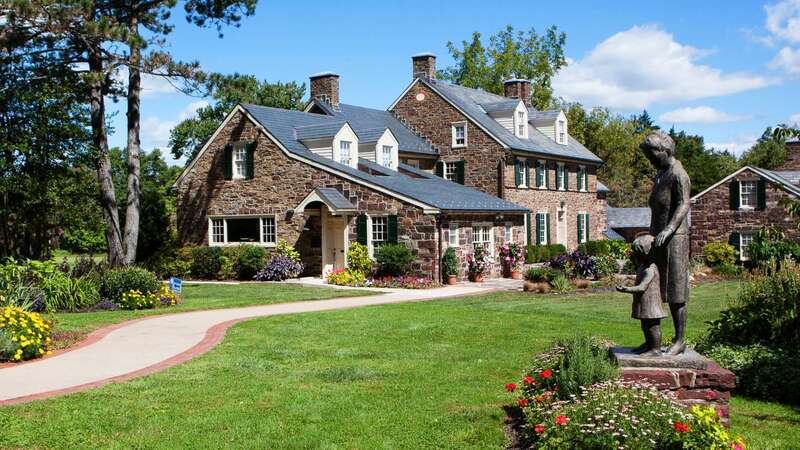 The 17th century estate of William Penn offers guided tours, traveling exhibits and demonstrations of everyday life during Penn’s lifetime. Built in 1720, the 500-acre estate of the Bolton Mansion has gone through many additions in the course of nearly three centuries. Capturing this wide period of history, the Bolton Mansion earns its spot on the National Register of Historic Places. The main farmhouse is available for rentals and tours. 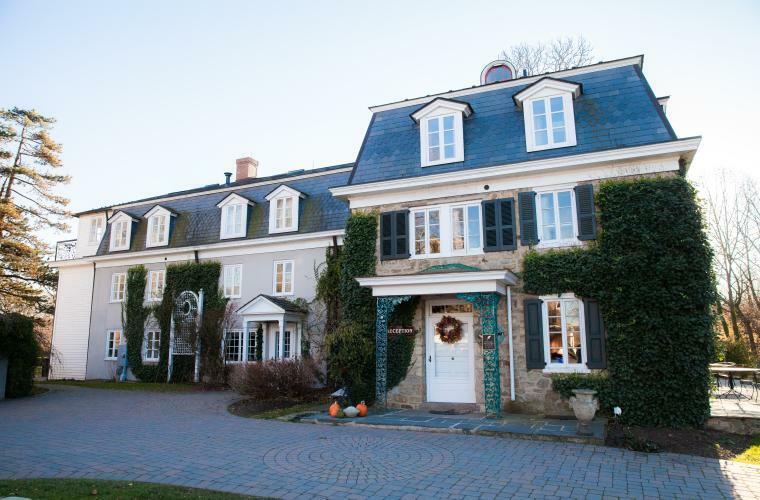 The former home of Pulitzer Prize winning playwright George Kaufman, this 1740 manor home and the surrounding property is now a luxurious bed & breakfast.